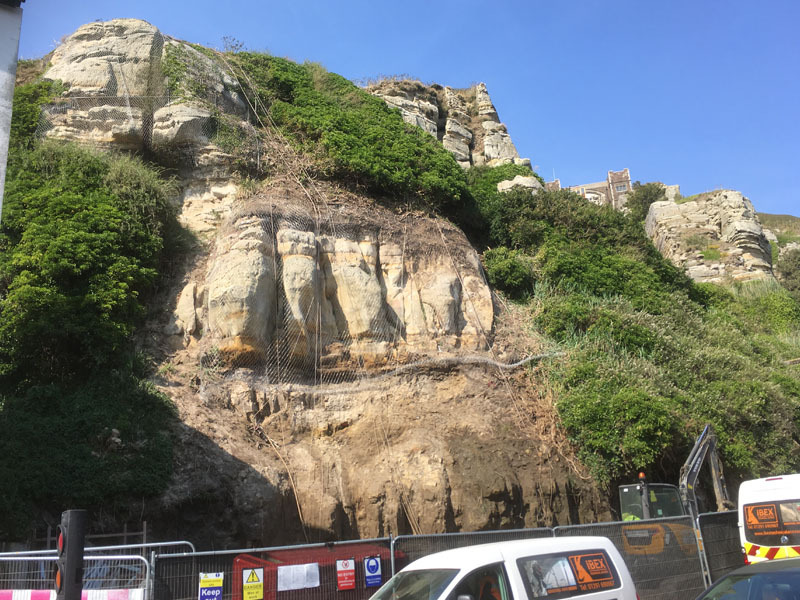 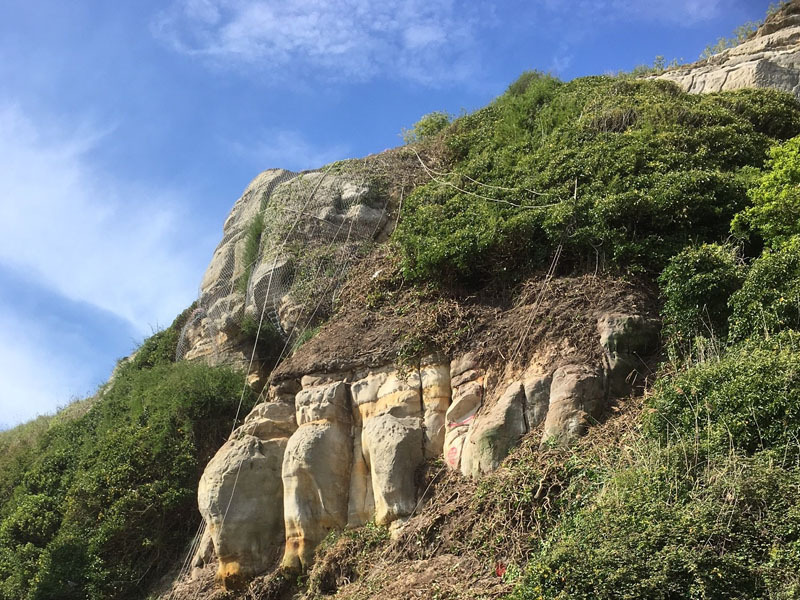 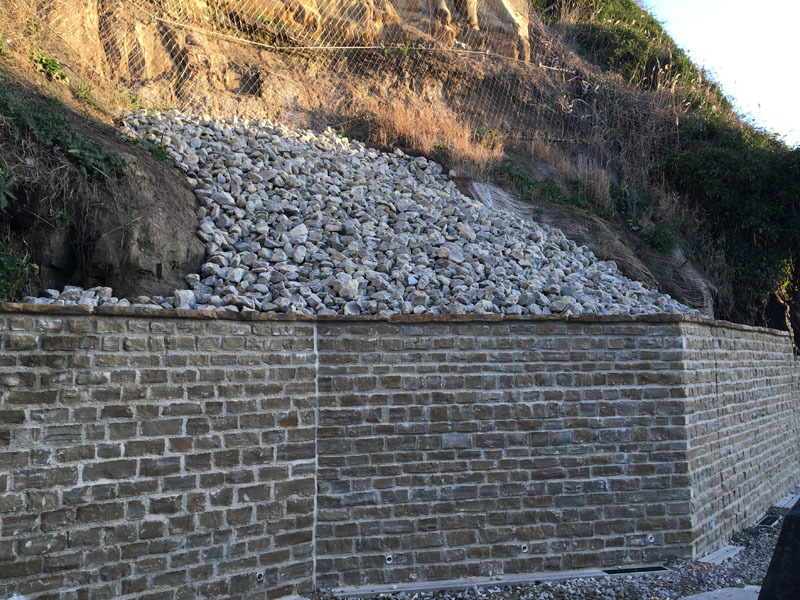 In early Spring 2017, iBEX successfully tendered for a package of works in Hastings, in a variety of locations, to clear vegetation and stabilise areas of unstable rock faces. 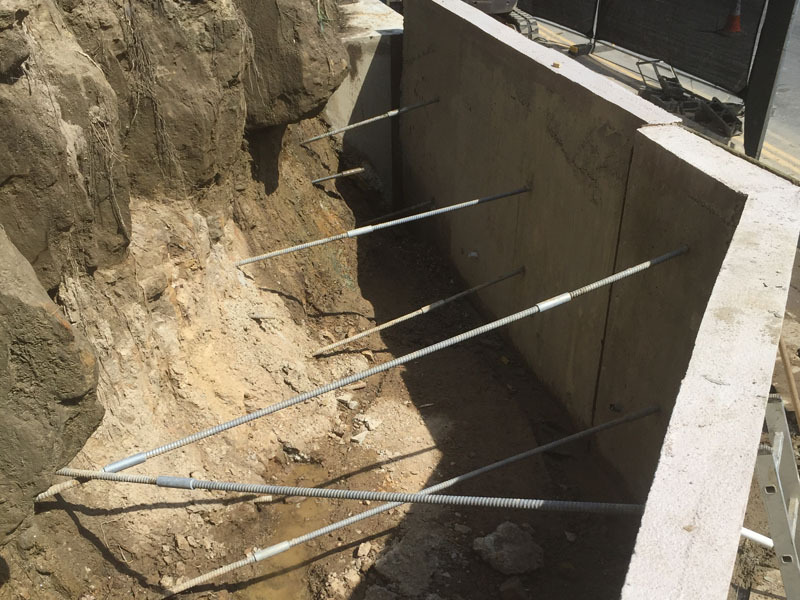 Due to significant rain fall and unstable slope material, the demands of the project varied from the original plans. 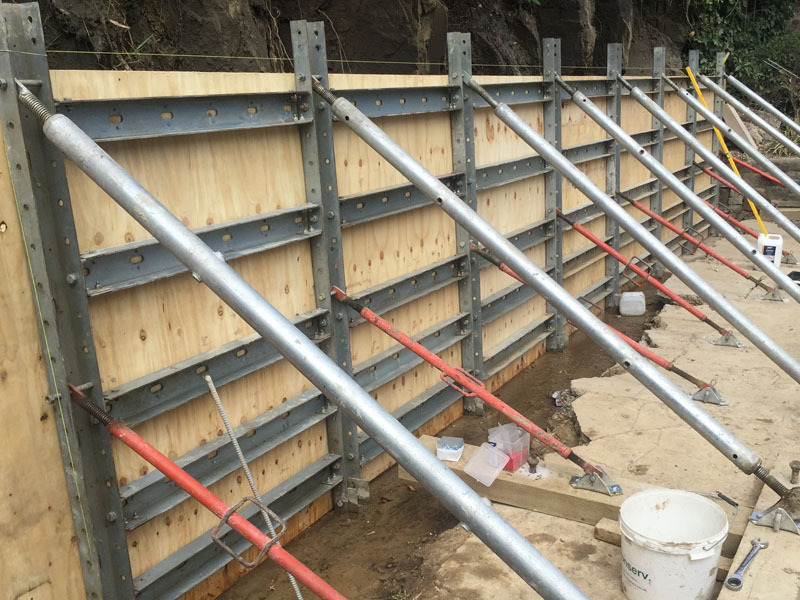 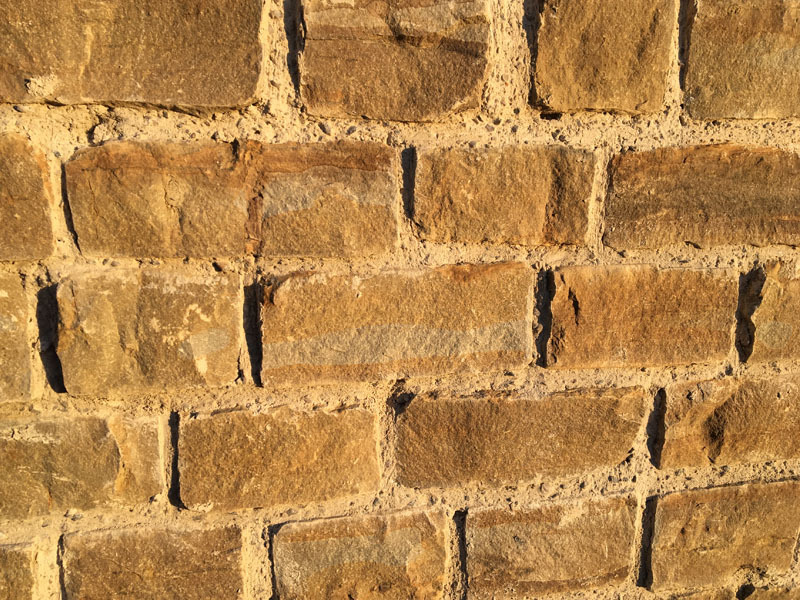 Through constant client and engineer communications, new drainage and retaining wall construction solutions were developed to enable the site to be stabilised and secured.